Michael Bukrinsky, a professor of microbiology, immunology and tropical medicine, and a team of medical school researchers received a $3.1 million grant to study the causes of increased risk of heart disease in individuals with HIV. Researchers from the School of Medicine and Health Sciences received $3.1 million from the National Institutes of Health to study the causes of increased risk of heart disease in individuals with HIV, according to a Thursday press release from the school. 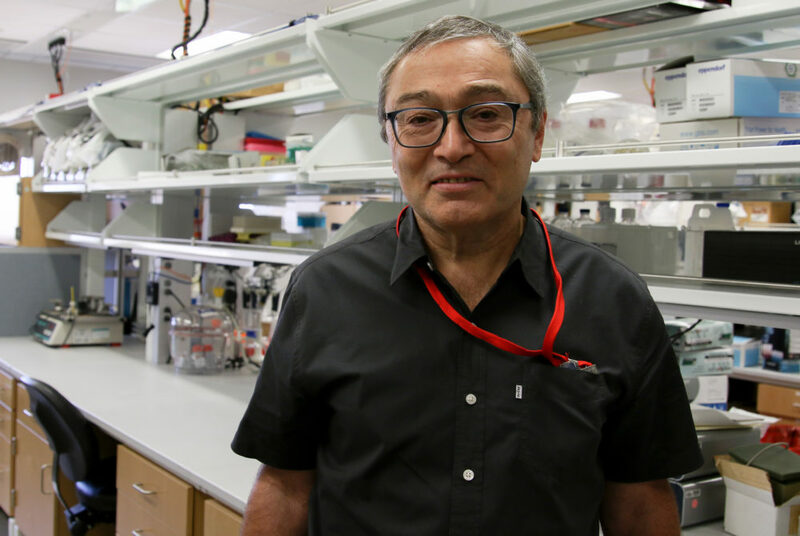 Michael Bukrinsky, a professor of microbiology, immunology and tropical medicine, and his research team will investigate how HIV-associated heart disease and atherosclerosis, a buildup of cholesterol in the arteries, lead to inflammation and cardiovascular disease. The group will use blood and endoscopic samples in a trial where an HIV-positive cohort will be randomized to receive a placebo or teduglutide, a treatment used for bowel syndrome. The trial will produce data about whether HIV-associated heart disease and atherosclerosis inflame the body during the untreated period of HIV infection and continue after individuals are introduced to “combined antiretroviral therapy,” drugs meant to control an HIV infection.